« Sig Sauer 1911 “We The People” C02 Air Pistol $77.00 Below Cost! 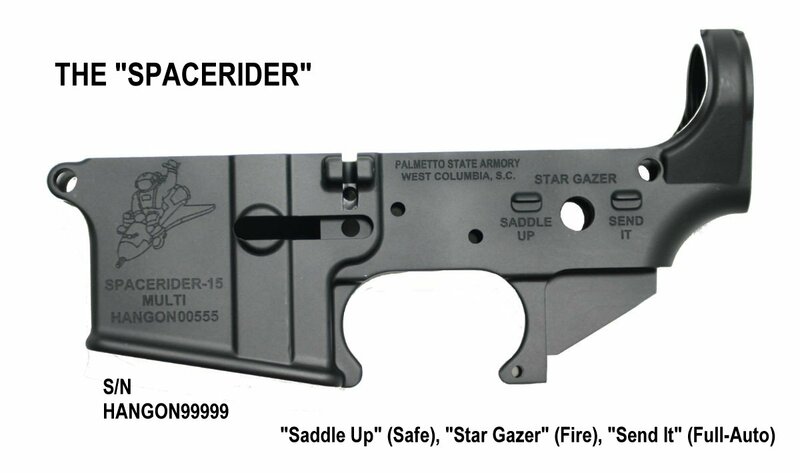 AR-15 Pistol that is pictured (but in black) with a standard Safe/Fire lower, fully assembled, for $399. 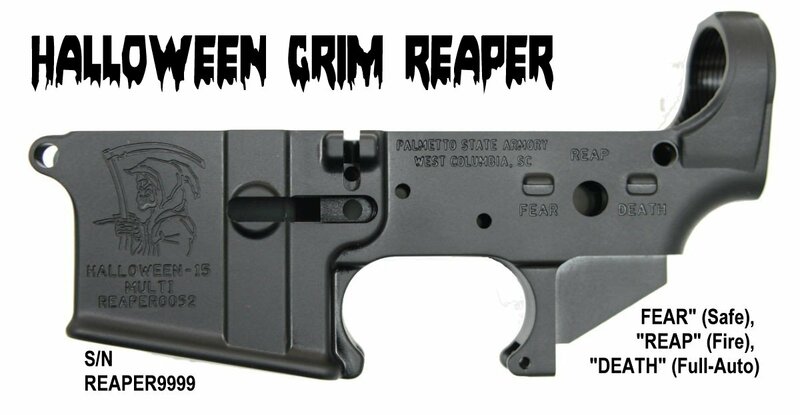 If you want a custom lower receiver as pictured below, add $15. 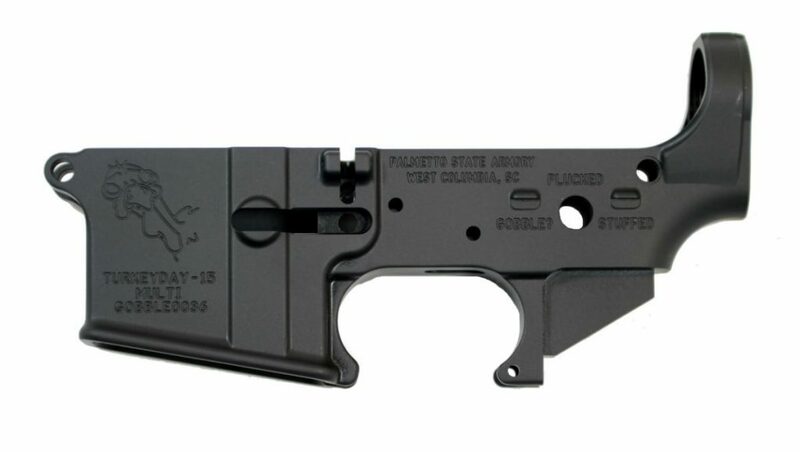 If you want to assemble the lower yourself, take off $20. 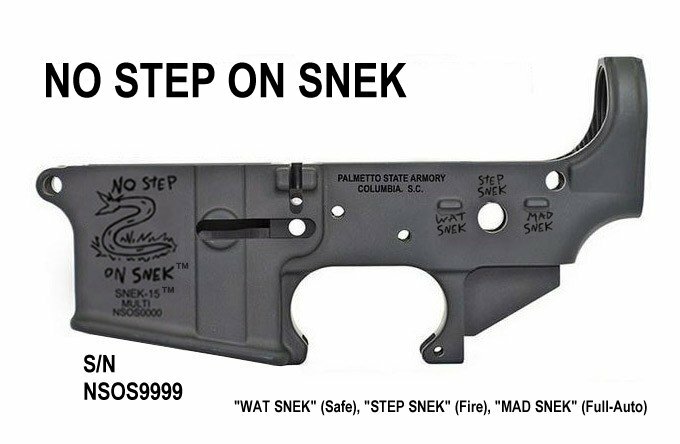 The uppers are assembled already, but the lower isn’t so the buyer can choose their own lower option.